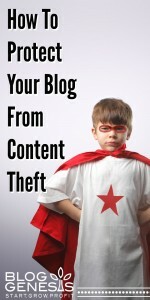 Blog content theft comes in many forms, and with many intentions. Some more malicious than others. 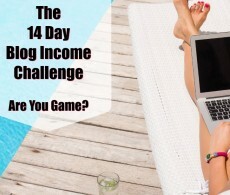 It is a common blogging practice to reference or share someone else’s content, when it inspires or when you feel like it would benefit your readers as well. Often times, if a blogger is new or doesn’t yet know the etiquette around sharing content – they may not realize that there are some basic “guidelines” for sharing content. Its always best to check with the blogger first before sharing content, or at the very least check their site for permission information. Many times bloggers will specify sharing permissions in the sidebar or footer of their site – specifying the terms under which you are allowed to share the content. If they have that posted, and you follow those rules – you should be ok to go ahead and share. 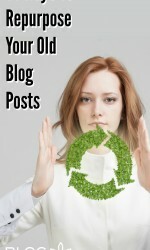 You should never share the entire post content. The content that you post should be written by you, and unique – in your own voice, with your own words. It should be your take on the post that you are sharing, and you shouldn’t copy any portion of their content. In most cases, bloggers and content marketers will allow you to share a maximum of one image from their post. Make sure you download that image and upload it to your own media library (rather than loading it off of their site) – so that you don’t leech their bandwidth. Do as you would have done to you! If you spend hours on a high quality post – you wouldn’t want someone to copy the entire thing and post it verbatim on their site – so don’t do that to others. Now if you’re a blogger on the other end of content theft – don’t immediately jump to the conclusion that someone is copying content maliciously (unless you discover that their entire site is nothing by copied blog posts – that is another story). 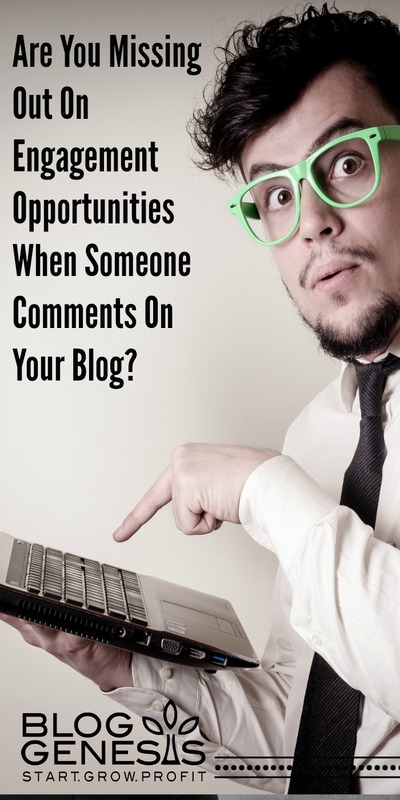 Usually it’s a case of someone not knowing the etiquette for sharing, and a quick email to the blogger will result in them swiftly updating the post, providing proper attribution, and an apology. But in some cases, there are more egregious copycats. There are websites that were built to go out and scan the web for content on a given topic, scrape the copy off a website, and repost it VERBATIM on another site. In most cases these are automated websites, and they are often hosted overseas so copyright complaints can be hard to enforce. One of our own blogging tools is often the culprit that aids these scrapers in their theft. RSS feeds are a grey area when it comes to copyright infringement. The majority of users who access your feed are likely doing so in the way that it was intended – by reading your posts through a RSS reader service. However, there are also many people who use your RSS feed to duplicate your content with a blatant content-stealing intention. Unfortunately, getting them to remove that content either simply by asking or by threatening legal action, is going to be a tough task – often times they are hidden behind firewalls or are located in other countries where it will be difficult to legal pursue them. 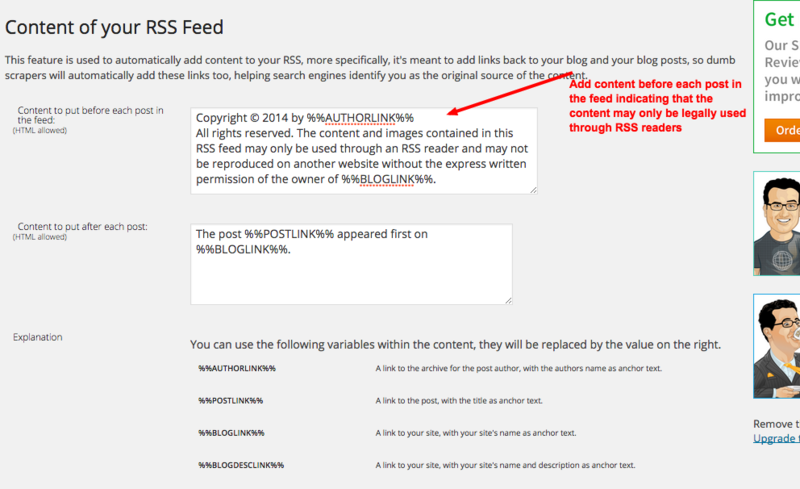 Is Republishing an RSS Feed Considered Copyright Infringement? In general, copying material without permission of the copyright owner is copyright infringement. However, there is an interesting legal questioned raised by RSS. By making your website available by RSS, are you granting permission for others to republish your RSS feed? In other words, RSS is an abbreviation, which includes the word “Syndication.” Syndication generally means that the owner is making the material available to be accessed in other locations, which is essentially republishing. To my knowledge, the courts have not come up with a clear answer to whether republishing an RSS feed is actually copyright infringement. So the options are limited as far as going after scrapers who have already published your RSS feed. You can try to contact the owner of the site, or their webhost if you get no response – you may have some luck there, but in some cases, they will claim that an RSS feed is a syndication of your content, and therefore as long as they are displaying your syndication as is, without modifying your content or link backs, then its not an enforceable copyright violation. There are 3 things you can do, to help protect yourself and your content from being scraped and stolen from your website, and from your RSS feed. You need to make sure you are only showing a snippet of your content in your RSS feed, and then asking readers to click over to your site in order to get the full content. Scrapers are much less interested in feeds that only have a few words, and not the full content. Plus, by making people click to your site, you are much more likely to get the credit for any content that gets pinned or shared – keep in mind, if you publish your full content and someone else reads it on another site, and pins it there, the pin links to that site, not to yours! Select the option to show a summary of the content. ****IMPORTANT!!! – Many themes also offer the option to control the snippet of text displayed in your RSS feed – so if you select the summary option, and you’re still seeing the full content in your RSS feed, check your theme options panel to see if something there is overwriting it, or allowing your full feed to show. 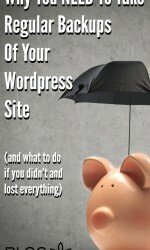 There is a super cool plugin you should be using, called WordPress SEO Plugin by Yoast. Its a critical plugin for managing many of the SEO related features on your site (learn more about SEO for bloggers here), but it also has a great RSS feature, that allows you to insert text either above or below each post in your RSS feed. You can download the WordPress SEO Plugin by Yoast through your plugin manager or by clicking here. 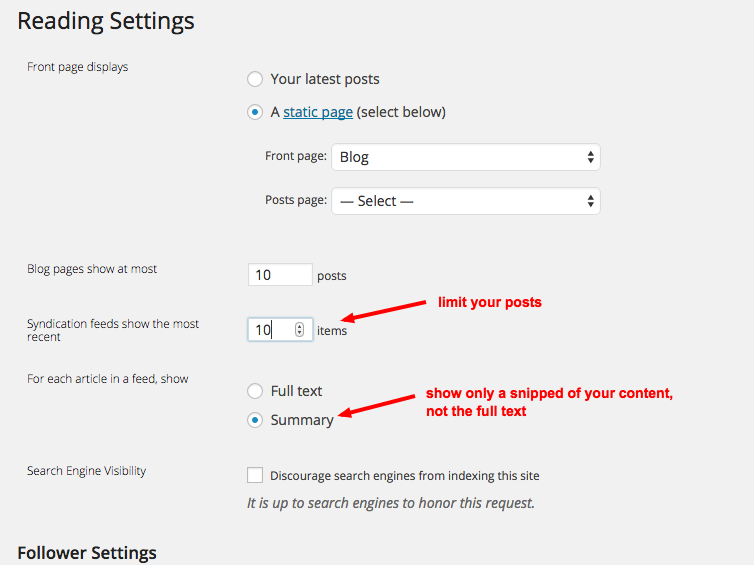 Once installed, look for “SEO” in the left navigation or wordpress, and then select the RSS option. Add a copyright notice into the first field, which will display above every single post in your RSS feed (notice there are tags you can use to automatically insert your site name, or author name). This certainly won’t prevent people from using your RSS feed, but by displaying a copyright notice and truncating your feeds, you will make it less desirable for scrapers and RSS importers from stealing your content and displaying it as their own. The plugin WP Content Copy Protection is a great tool if you are SUPER serious about preventing people from copying the text on your page, and pasting it into their own blog posts. 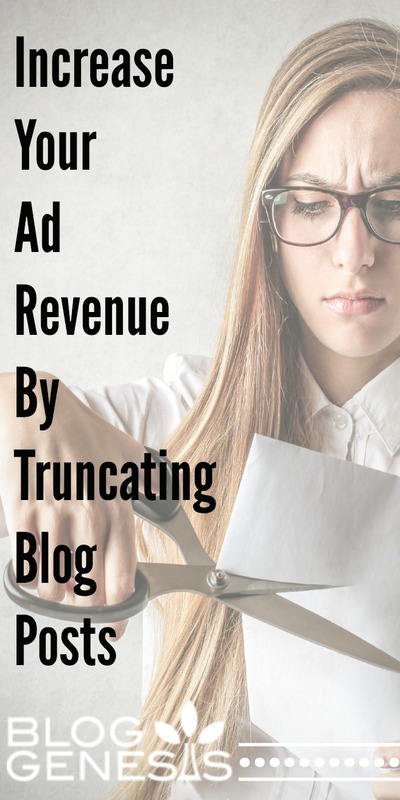 When activated, nothing on your blog can be highlighted, or copied (keep in mind this can sometimes be an annoyance for YOU if you want to clip or share some of your own content), but its a measure that can be taken.